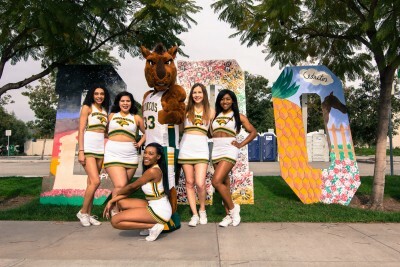 Cal Poly Pomona (CPP) students showed their school spirit with Bronco Spirit Week’s stacked lineup of fun events leading up to Homecoming!.. Saturday: the day was here and gone like the cupcakes at My Delight Cup Cakery. Let’s start with the physical attractions. From the Fe..